Do you like Canada? Is that even a question? Do you like karting? Time to log on to MapleMingle.gov or get a passport, because there’s a new speedway opening next year that looks like it will let you live out your Mario Kart dreams in the real world. 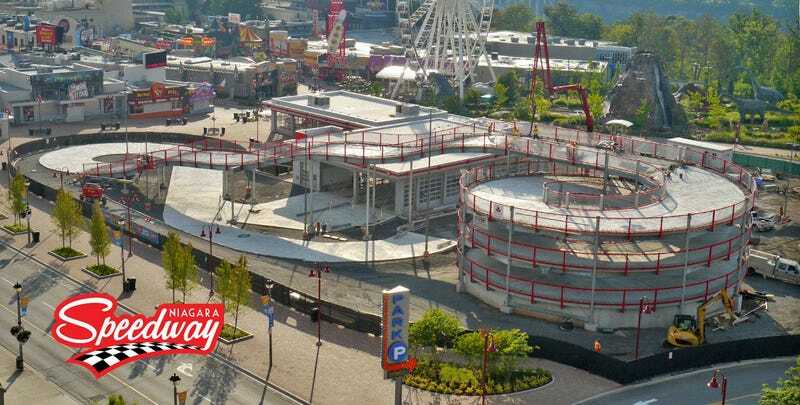 Come Spring 2018, the newly constructed Niagara Speedway at Clifton Hill in Niagara Falls, Ontario will open its four-story karting track. According to DailyHive, the new track is the largest elevated karting track in North America. 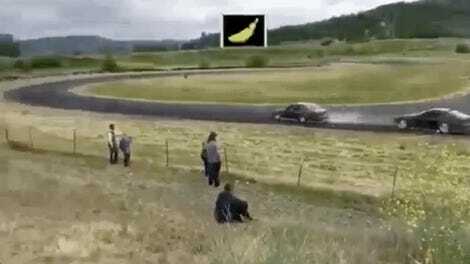 For anyone who hasn’t played Mario Kart, there’s now an on-track video to show you around. Uh, spoiler alert? I finally feel like the price of my passport may have been worth it.